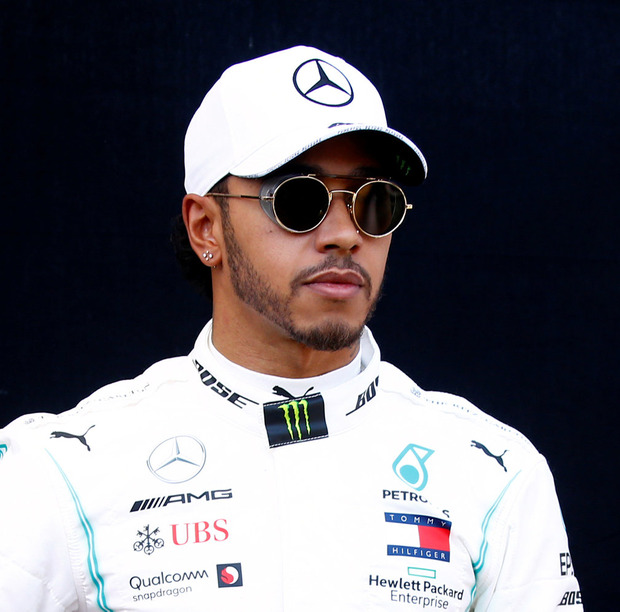 Mercedes' Valtteri Bottas pounced past Lewis Hamilton into the first corner as the Finn cantered to the chequered flag to win the Australian Grand Prix. Bottas completed a one-two lockout of the front row for the Silver Arrows in qualifying at Melbourne's Albert Park with Hamilton going 0.112 seconds quicker for his 84th career pole. "How about that?!" he said on the radio after taking the victory. Bottas said: "I don't know what just happened. I don't know what to say, the start was really good. "The car was so good today, it was truly enjoyable. It was definitely my best race ever. I can't wait for the next race." Hamilton said: "It's a good weekend for the team so I have to be happy for everyone. Valtteri drove an incredible race today and truly deserved the win today." The Briton pitted early - lap 10 - as Bottas put the hammer down with a string of fastest laps on tyres that had carried him nearly 20 times around the 3.295-mile circuit. Only Red Bull's Max Verstappen made his soft tyres last longer than the Finn as he pitted on lap 27 as the Mercedes returned to the lead. Vettel summed up the mood of his race, asking engineers "Why are we so slow?" as he fell to more than half a minute behind Bottas. The Finn took his fourth career win and the extra point for the race's fastest lap which has been reintroduced this season. Verstappen's Red Bull team-mate Pierre Gasly improved from a 17th place in qualifying to 11th, while the rookie British pair of Lando Norris and George Russell finished 12th and 16th respectively. There was to be no home joy for Daniel Ricciardo - a trip to the grass on the opening lap saw him lose his front wing and the damage proved too much as he retired on lap 28.